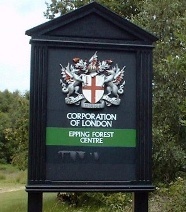 The stage starts at the Corporation of London sign next to the entrance to the Epping Forest Centre and finishes at the end of Mill Lane, Toot Hill. 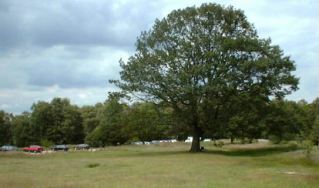 The first half is through Epping Forest and is really hilly in places. 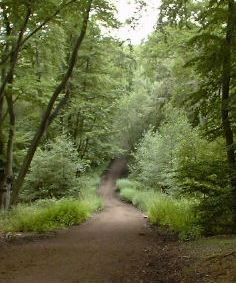 The second half is undulating and follows the Essex Way from Epping Station to Toot Hill, with a small diversion from the Essex Way near the finish. 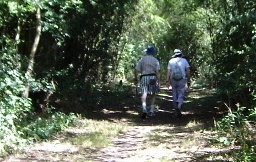 With some of the photos below you can click on them to view a larger image. High Beach Green and the Corporation of London sign. 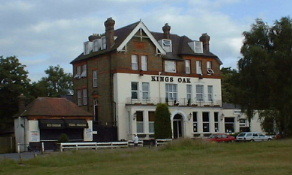 Kings Oak Hotel at High Beach. 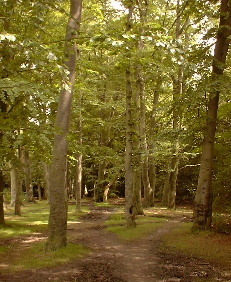 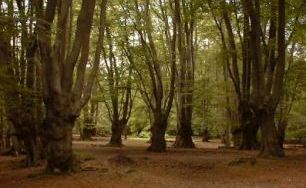 Trees and Footpaths through Epping Forest. 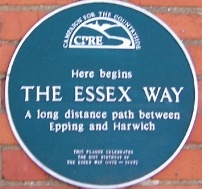 We join The Essex Way at Epping Station. 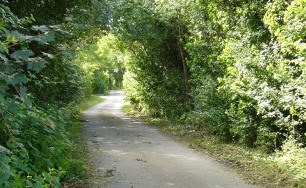 Stewards Green Lane - an Ancient Track. 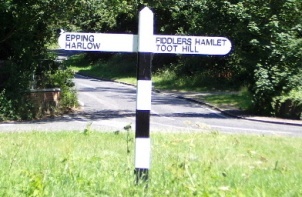 Direction sign at Coopersale Street. 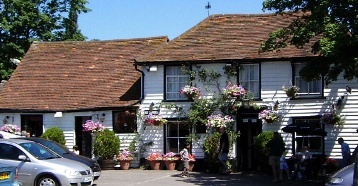 Theydon Oak Pub at Coopersale Street. 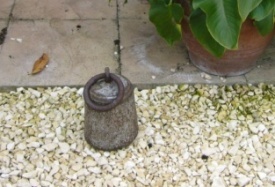 House at Coopersale Street with very interesting tree growth forming its front porch. 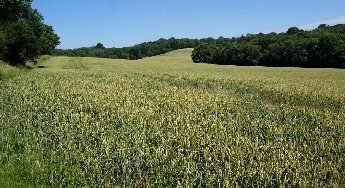 Large field on Essex Way after Coopersale Street. 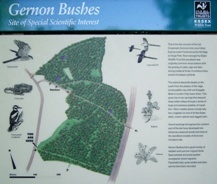 Gernon Bushes Information Board - click for a larger image. 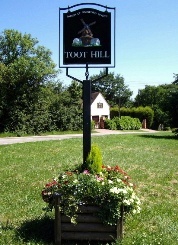 Village sign on The Green at Toot Hill. 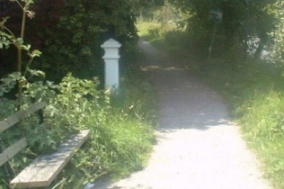 Next to The Finish of the Stage at the end of Mill Lane.